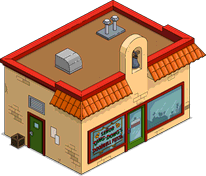 Mexican Duffman is new, he’ll be covered in his own post a little later on. My Opinion On It Now: Nothing else matters. It costs cash, not donuts, buy it. 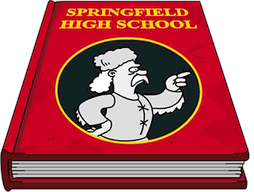 What Does It Do: Full character for Springfield. Was originally free. 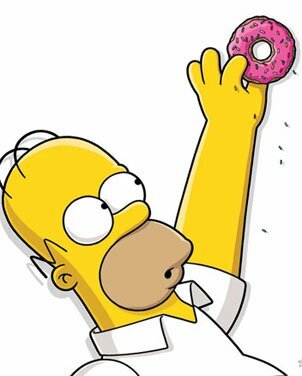 My Opinion On It Now: Not worth spending the donuts…pass. 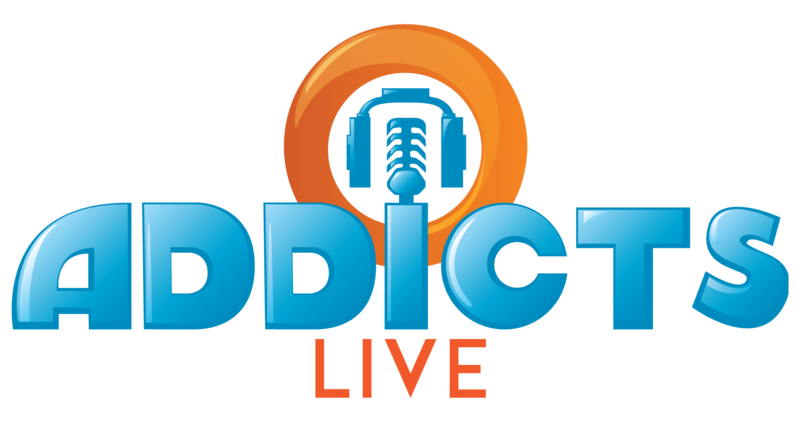 What Does It Do: Full premium character for Springfield and a building that will be used and earns cash AND Bonus %. My Opinion On It Now: A little pricey, but with the incoming earning AND bonus % well worth spending the donuts. What Does It Do: It’s a flag, do you really need me to tell you what it does? My Opinion On It Now: If you like it, get it. If not pass. What Does It Do: Full premium character for Springfield. My Opinion On It Now: Always a fun character, with the rebate it makes this a…you’re stupid if you don’t buy it offer. 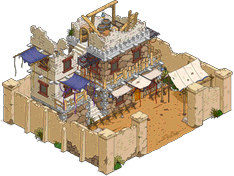 This entry was posted in Buildings, Decorations, Donuts, Should I Buy, Tips and Tricks, Updates and tagged should I buy bandit fort, should I buy bumblebee man, Should I Buy Señor Ding Dong, should I Buy the mexican flag, Should I Buy Zutroy, Springfield Jobs Returning Items, Tapped Out Springfield Jobs, Tapped Out Tips and Tricks, The Simpsons Tapped Out, TSTO Addicts, TSTO Cinco de Mayo, TSTO Cinco de Mayo premium items, TSTO Springfield Jobs Event, TSTO Tips and Tricks. Bookmark the permalink. 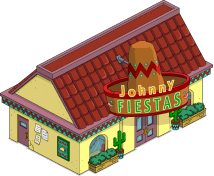 Where do you find Johnny Fiestas? It’s not in the Cinco de Mayo or the Springfield Jobs stores. So happy to get Senior Ding Dong. I couldnt get him last time because I spent all donuts clearing out the superheroes mystery boxes. Missed him and I think the Camp Counselor. I enjoy them both. You do as well. Oh, man, after waiting four years four a deal on Bumblebee Man, I was getting fed up. Tuesday night I opened up the store and had my finger hovering over the 60 donut button. I’m so glad I held off. Not sure why I skipped Senor Ding Dong when he was first available…but he is now in my town ringing the ladie’s chimes. Hilarious…except for the old, tired, jumper cable joke in his dialogue. Bee careful! 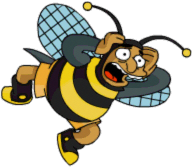 I bought the Bumblebee man AND i did not get the 50 donuts back! I am talking to the EA-Service right now! I don’t know why I didn’t buy Señor Ding Dong when he first came out (must not have had the donuts?).. but I have him now! Also picked up Mexican Duffman. I forgot Bumblebee man was premium, it’s been so many years since I got him. -Wikipedia, the most accurate source on the internet. It had me at 10 donuts. Bought Ding Dong. Didn’t have enough donuts for anything else, but I would love Mexican Duffman. Already had BBM.